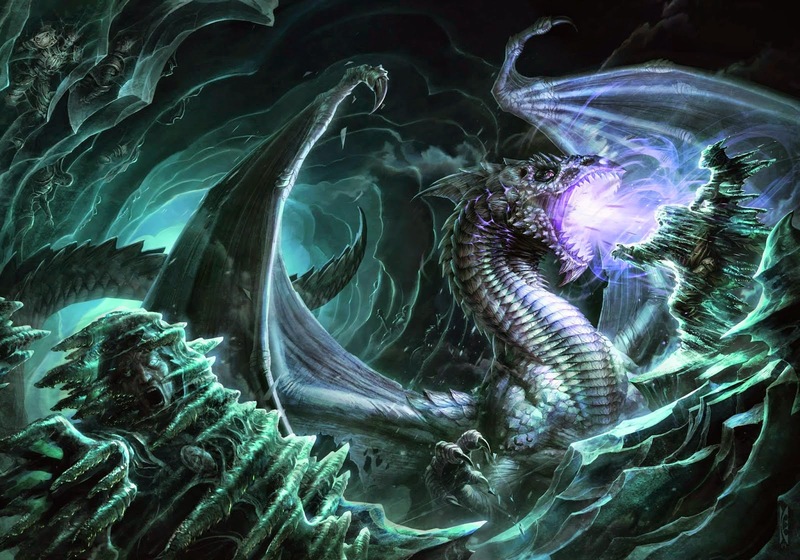 HotDQ stands for Hoard of the Dragon Queen, the first adventure path for 5th edition. This adventure path is complicated and requires a lot of skill from the people who run it. 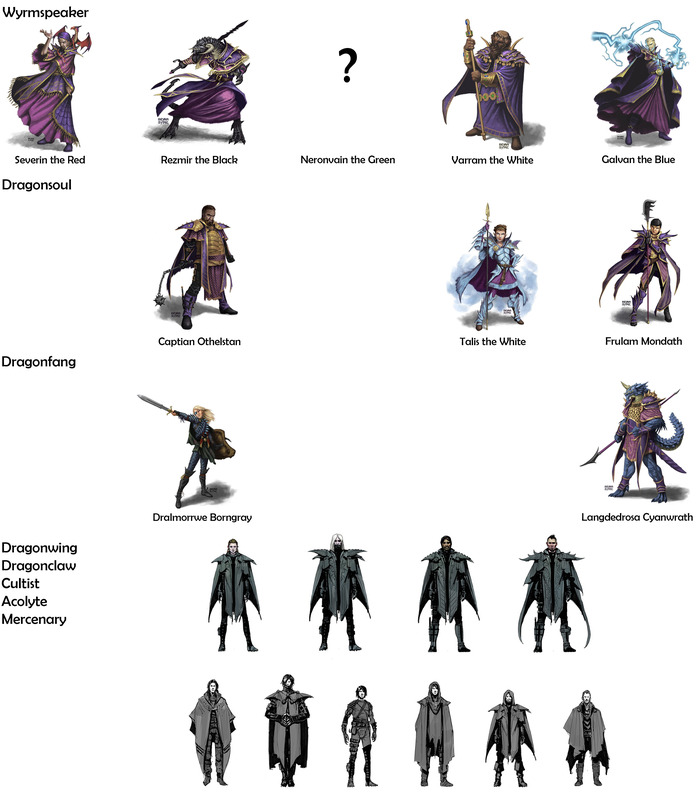 This page is an index of both the articles I've written and other resources available to make running Hoard of the Dragon Queen one of the best experiences with Dungeons and Dragons your group has ever had. It contains advice for new Dungeon Masters, theory-crafting in practice, identifies points of conflict and possible problems and issues within the modules itself. This page also contains refrences to other online resources. This will be updated both as new resources become available and as I write about and publish online the resources I used for my game. If you find this index useful or any of the other real cool blog posts on this site interesting, then please join the great team of people supporting this blog on Patreon for more great content, and help me and my wife fight cancer. Awesome resource. Wish I had seen it a while back. I did just print the Harper letter to drop off with my PCs in our next session. I'm looking for somewhere that has a good collection of paper minis or tokens for use on roll20, any idea where to get some? I am going to play through the adventure before I write the Coda. I have plans to share the resources I'm creating for the adventure also. If you're following the blog, you're aware that my wife has cancer, I have a full time job, and a 2 year old daughter, and I'm doing this as a second job. If you'd like me to do this full time, there's a link right at the top of the page so you can be a patreon in order to support making this a priority and a way of paying my bills. I've enjoyed and appreciated what you've got so far, and I'm looking forward to the Coda and Resources. I plan on beginning to run a PbP campaign of this over the summer. Don't know if you've seen this, but I found a page over on Reddit (http://www.reddit.com/r/dndnext/comments/2tecqh/rot_ideas_for_the_cut_chapter_about_the_giants/) that discusses some ideas for a map that was commissioned for an abandoned chapter of HotDQ that was supposed to help transition to RoT. It seems to have involved giants, and possibly some orcs and dwarves, near where the flying castle crashes at the end (or lands, if Blagothkus is appropriately persuaded. I'm finding this invaluable for prep of my next session. Did you ever run (or read) Rise of Tiamat too? greetings, just a quick hi and further to Patrick's comment, have you any updates on Rise of Tiamat?